We carry rebuilt, new and used transmission parts for big rigs, trucks and equipment. Our experienced staff can also help you with other transmission-related questions. Buy new and used OEM heavy-duty truck parts for Fuller, Eaton, Rockwell Meritor, Spicer, Mack and ZF. Visit our webstore and view our parts for your transmission and save even more. We stock parts for all makes and models. 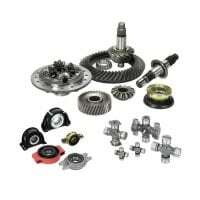 Seal kits, rebuild kits, ring and pinion sets, bearings, spindles, splines, shafts, if it uses a gear we have it in stock! If you don’t see something, please give us a call and we will help you get the parts you need. We carry a wide selection of new, rebuilt and used semi-truck parts and accessories for maintenance and repair. 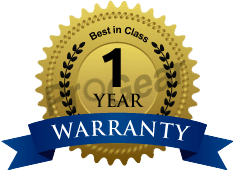 Browse through our extensive selection of big rig diesel truck drivetrain parts; with more than 25 warehouses across the U.S., everything is ready to go now!